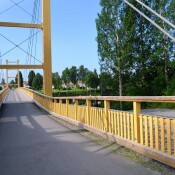 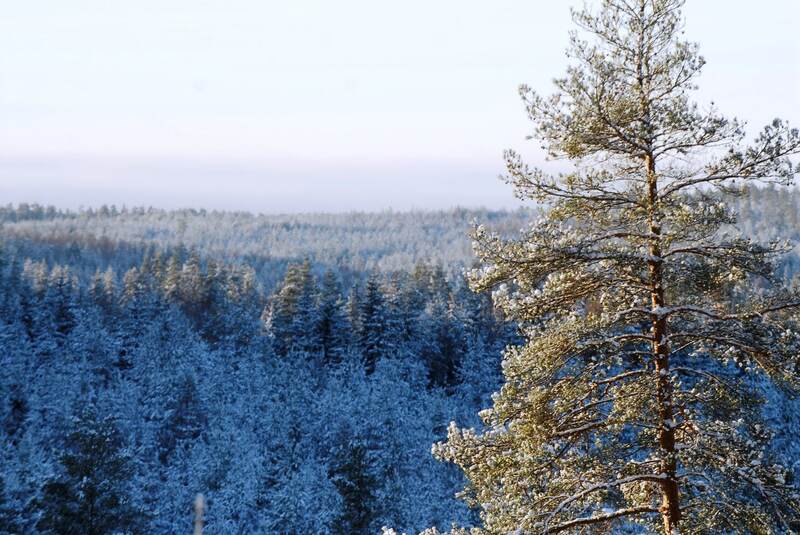 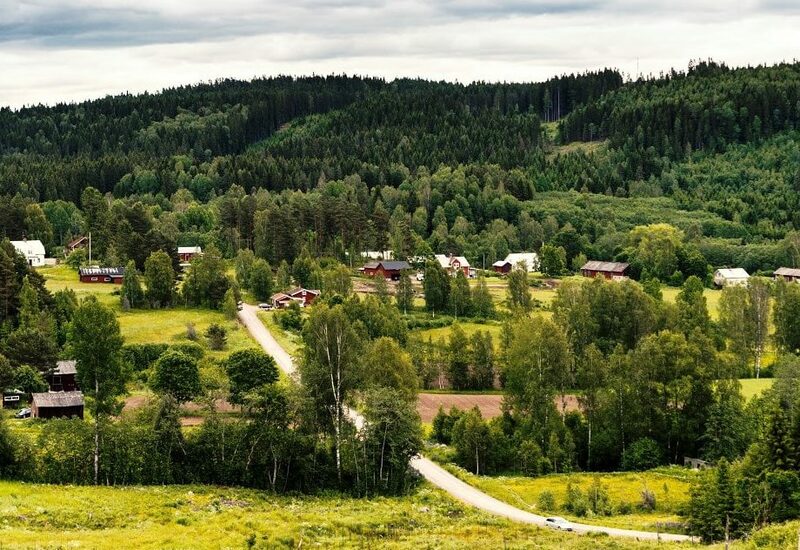 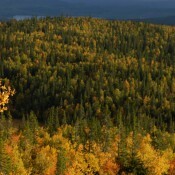 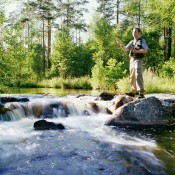 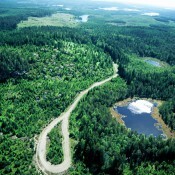 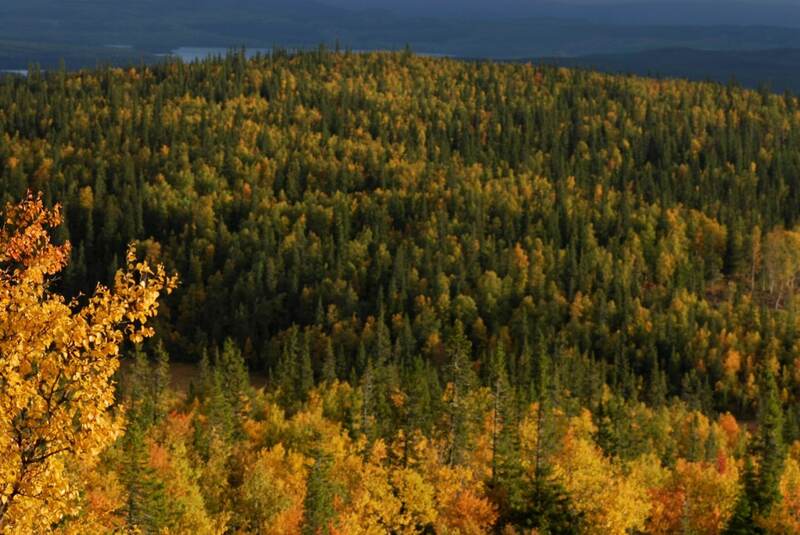 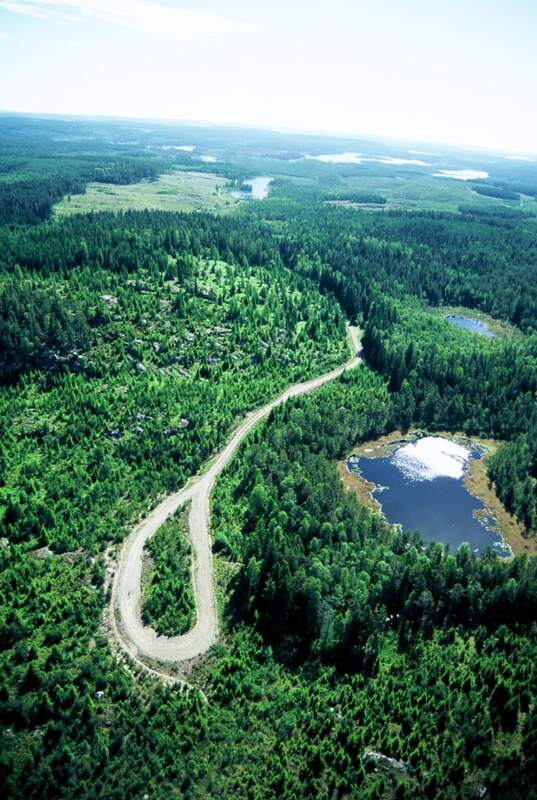 Sveaskog is Sweden´s largest forest owner. 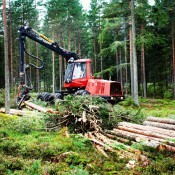 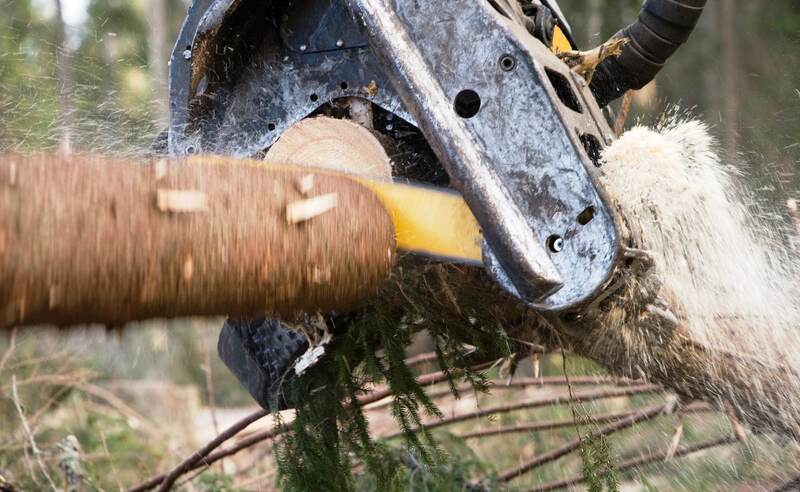 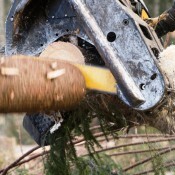 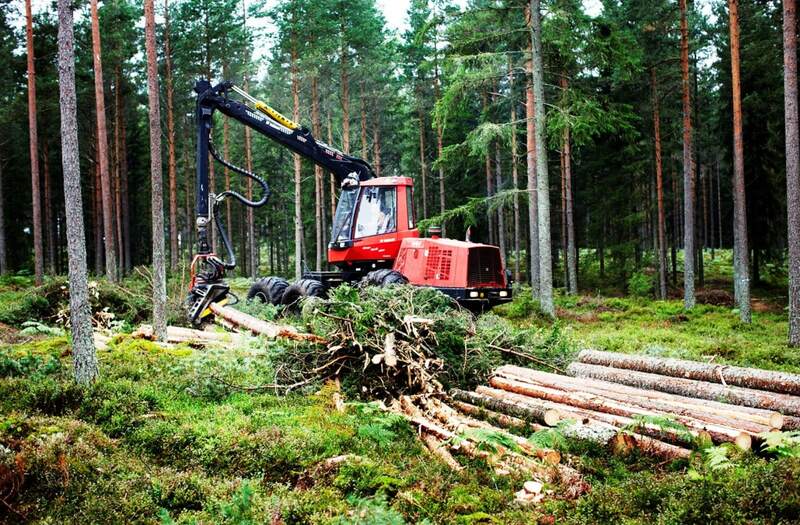 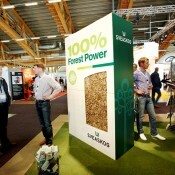 The company owns 14% of Sweden´s forests and sells sawlogs, pulpwood biofuel, forest seedlings and silvicultural services. 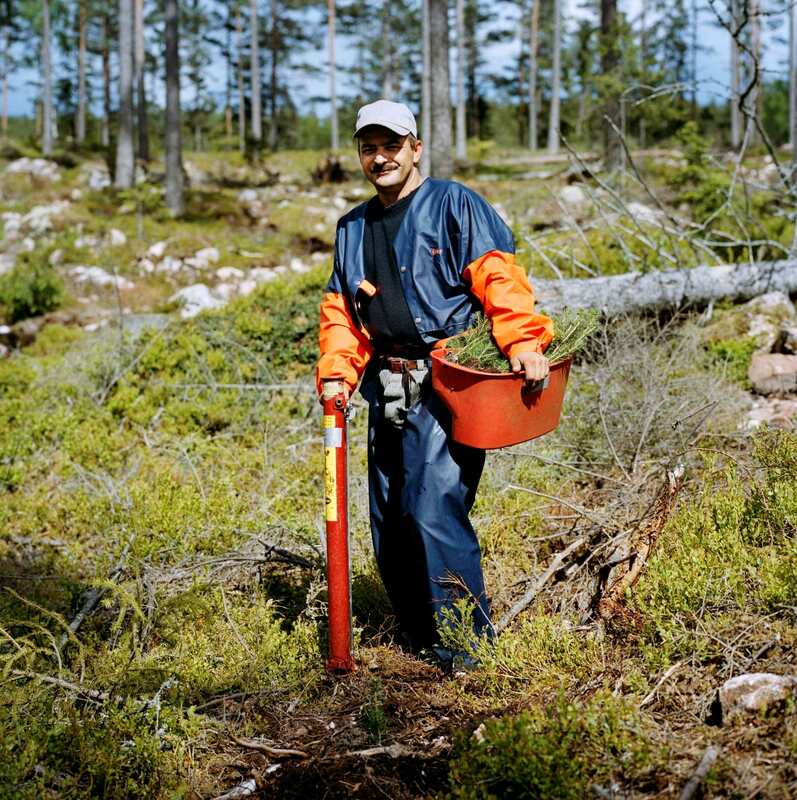 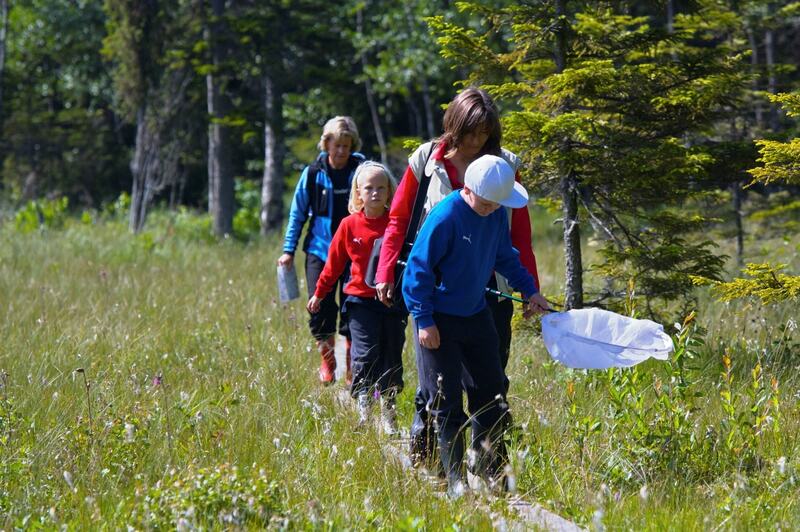 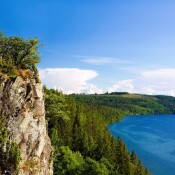 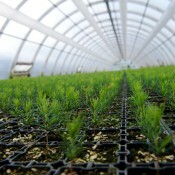 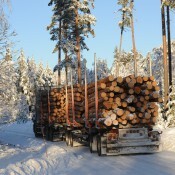 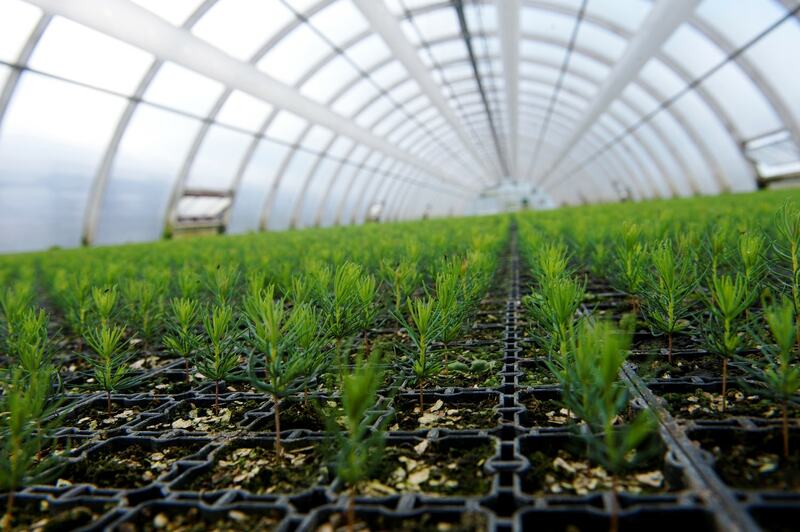 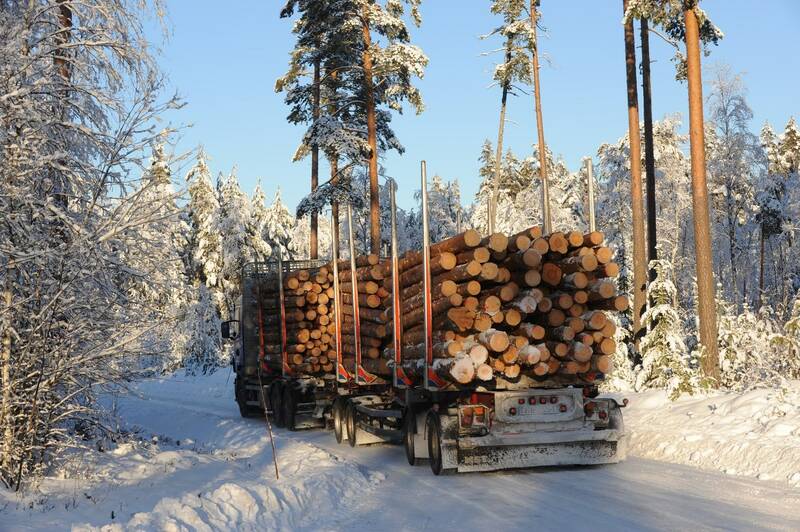 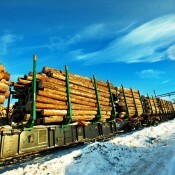 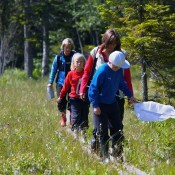 Sveaskog complements supplies from its own forests with purchases from other forest owners, exchanges and imports. 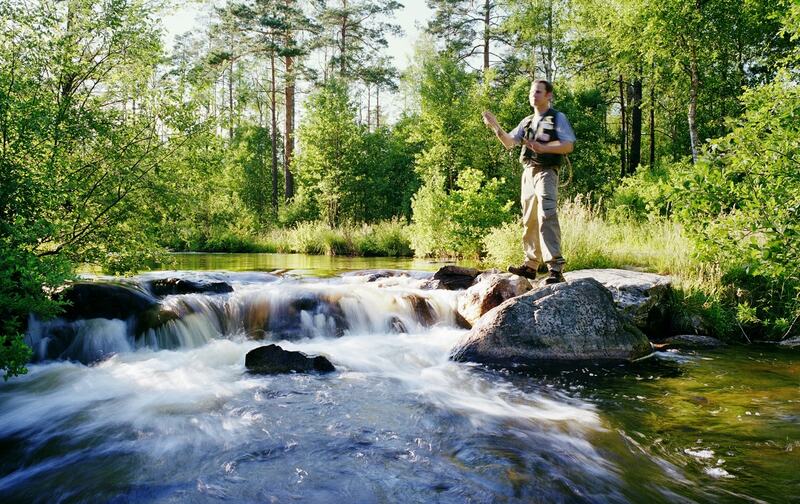 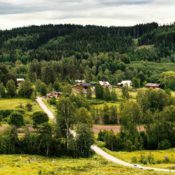 Sveaskog also works with land transactions and develops the forest as a venue for hunting, fishing and others nature-based experiences. 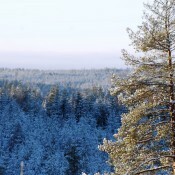 Sveaskog is owned by the Swedish state. 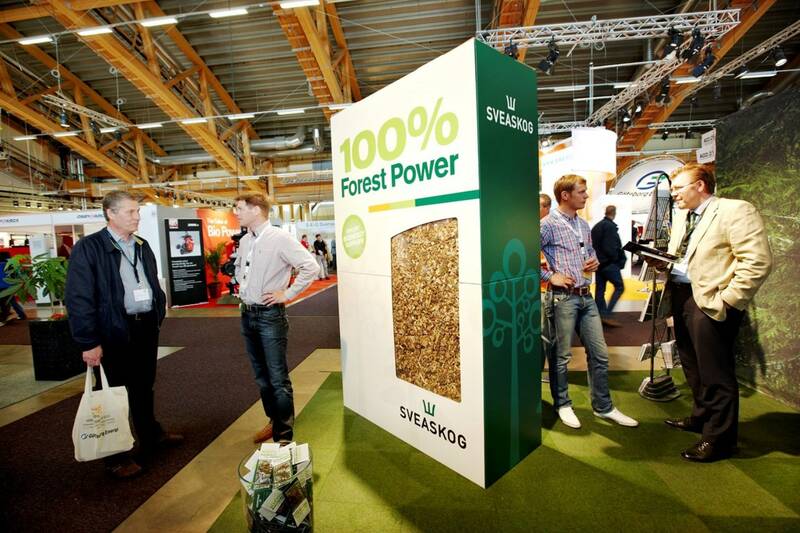 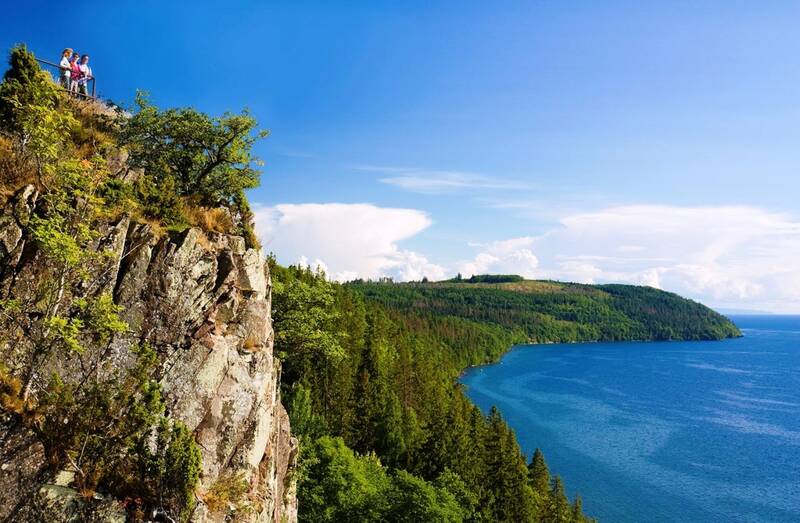 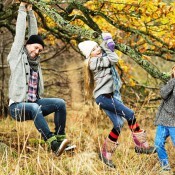 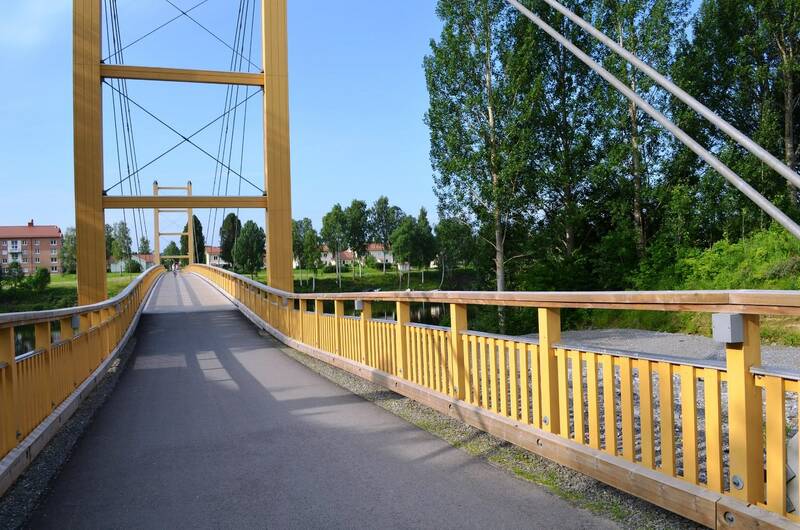 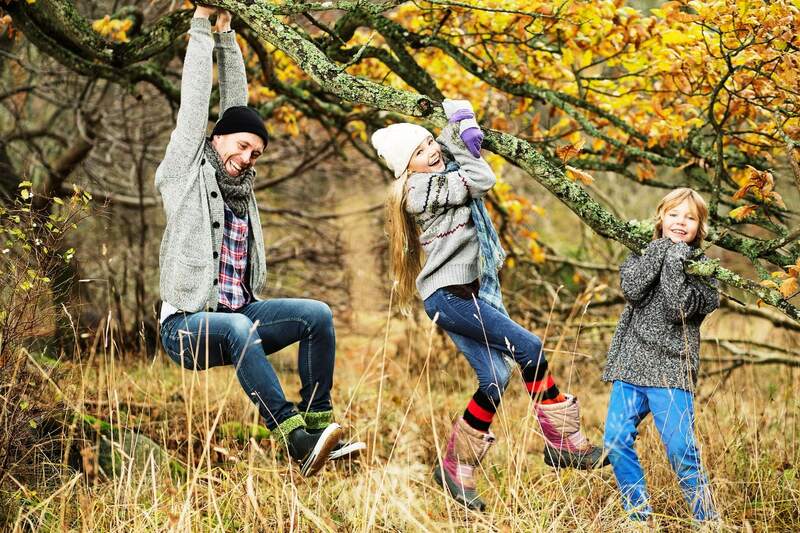 According to the state´s ownership policy Sveaskog shall support sustainable growth in value and sustainability is an integrated part of company governance. 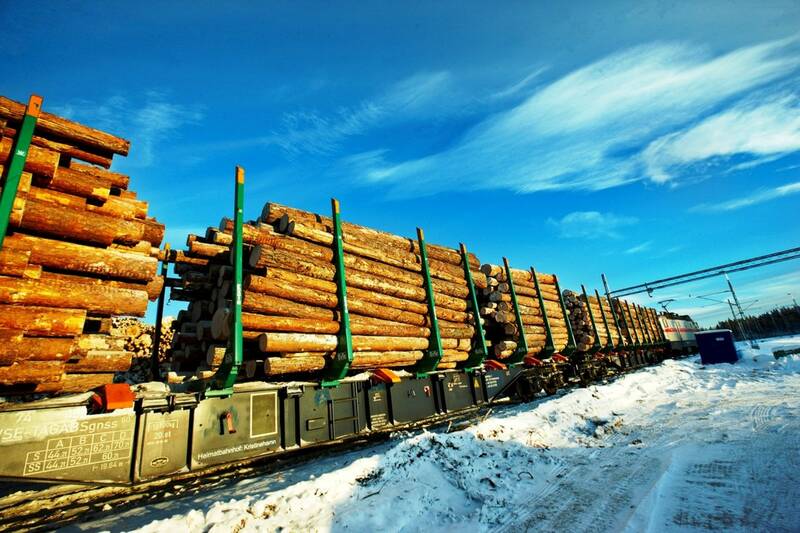 The owner also has an explicit dividend policy and financial targets regarding yield and net debt/equity ratio.